For all those cuts, scratches and boo boo’s that your little ones may experience. Directions: Gently mist area where your pet has a boo boo as often as needed. 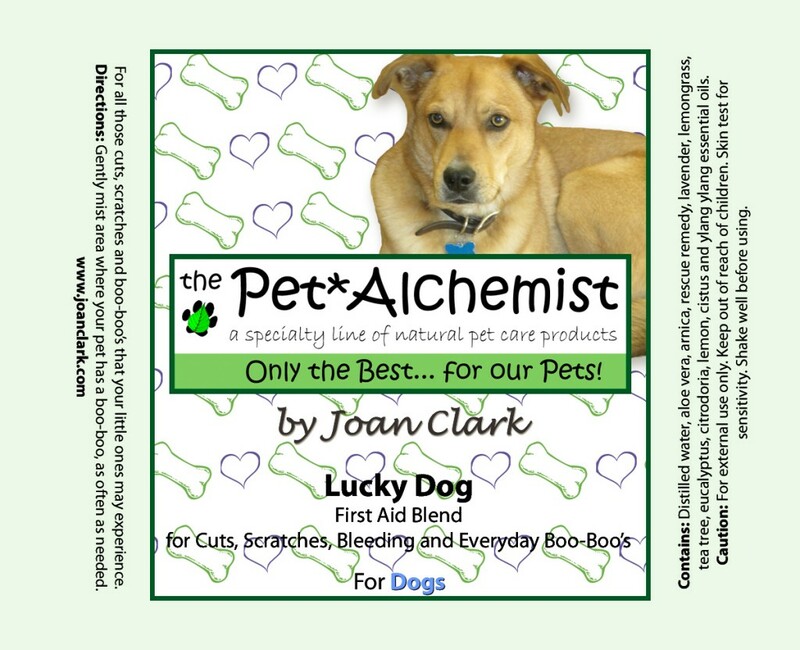 Contains: Distilled water, Aloe Vera, Arnica, Rescue Remedy, Lavender, Lemongrass, Tea Tree, Eucalyptus Citrodoria, Lemon, Cistus and Ylang Ylang essential oils.